Side Cash Reviews Should You Join L’Bri as an Independent Consultant? If you use skincare and beauty products on a regular basis, then you have probably heard of L’Bri. This company offers several lines of products geared towards skin and haircare, and they also offer cosmetics. What’s really great about L’Bri products is that many of them feature aloe vera extract as their first ingredient. They also strive to use natural ingredients such as plant oils, nut butters, and essential oils. L’Bri products are priced comparably to products from Avon and Mary Kay and are not as expensive as those of Lancôme or Estee Lauder. Face creams average at $20/jar, and care sets run about $50. You can purchase the products on their own by going onto the L’Bri website and shopping online. At checkout, there is no need to interact with a sales consultant. Alternately, you can sign up with L’Bri and earn products and commissions through the company. How does this work? L’Bri does not offer its products through retailers and stores. Instead, it sells its goods to and through independent consultants, who then sell those products to their customers and earn a commission on their sales. As such, the company operates through a direct sales model. L’Bri also pays out commissions to consultants who can recruit other consultants- because of this, the company operates as a multi-level marketing (MLM) business. Keep in mind that, in addition to selling a given amount of product, you will also need to have someone in your party book the next L’Bri party. Otherwise, you won’t receive your product compensation. 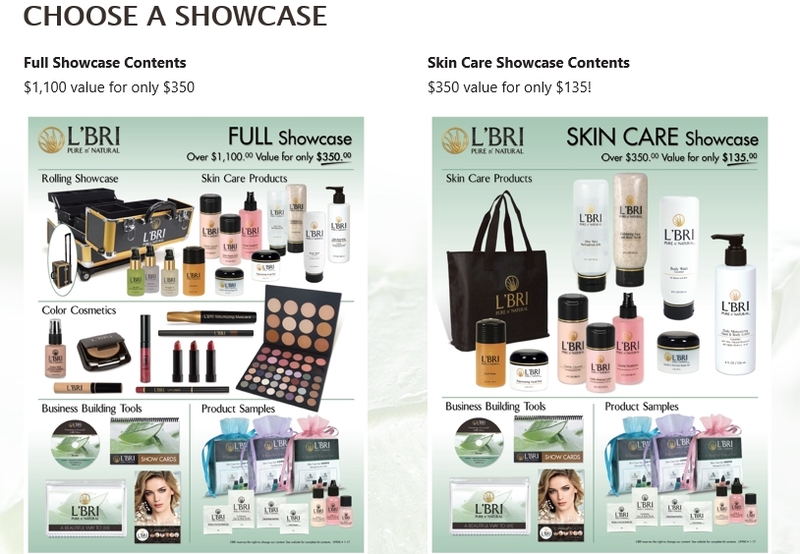 If you’d rather just make money by selling L’Bri products to customers, you will first need to purchase a product showcase. There are two showcases to choose from: the full showcase, which costs $350 and includes skincare and makeup products, and the skin care showcase, which costs $135 and includes only skincare products. Doing so is part of the process of becoming an independent consultant with the company. In addition to these products, you also get your own dedicated L’Bri website, and product samples. L’Bri consultants don’t necessarily need to purchase products themselves before they sell those products to their personal customers. However, commissions are higher if the consultants purchase product outright. For example, at the consultant level, you earn a 30% commission on products that you order directly from the company, but only a 23% commission on products that are purchased online via your website. 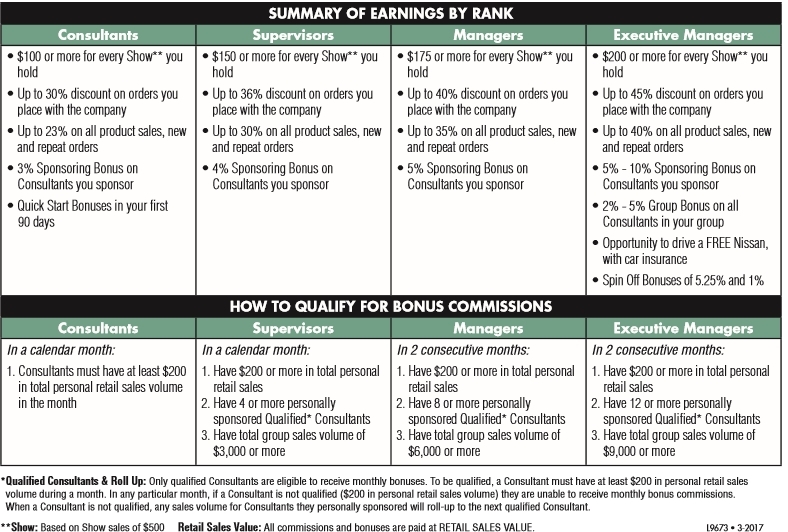 The sponsoring bonuses outlined in this chart are commonly known as downline commissions, or the commissions that you make as a result of sales generated by people you’ve recruited. So, is being a L’Bri consultant worth the time and money? I break down the pros and cons of this business opportunity below. Great products– L’Bri truly strives to create and market products that contain pure and natural ingredients. They list these ingredients openly on their website and strive to explain what each one does. Reasonable prices– The skincare and other products offered by L’Bri are reasonably priced- furthermore, customers don’t have to pay a membership fee if they just wish to buy the products outright. Low commissions– L’Bri may not require that its consultants buy its products outright- but it sure makes it a challenge to earn a high commission otherwise. Consultants earn only 23% on products that they sell through their website. So, in order to earn higher commissions, you’ll either be having lots of parties and taking customer orders directly, or you’ll be buying product ahead of time to sell at shows or additional home parties. Limited market– L’Bri offers skincare and cosmetics products directed towards women only. This is unfortunate because aloe vera products could easily be formulated for men, or just be offered in the gender-neutral categories of sun protection, wound healing, etc. However, because they’re not, you cannot just market your wares to everybody and expect sales. 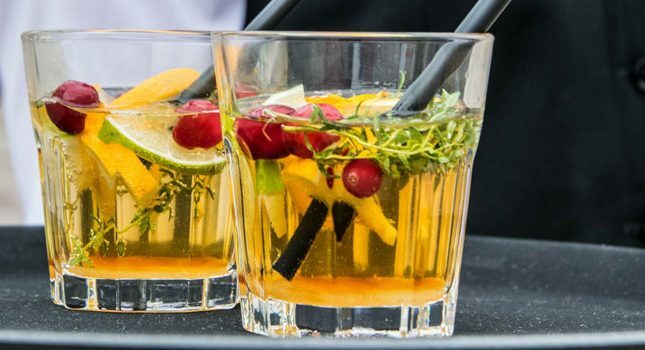 Little to no marketing training- Glassdoor reviews of L’Bri have one recurrent complaint about this company- the fact that it offers little direction on how to go beyond the at-home party model to market and sell products to a general audience. 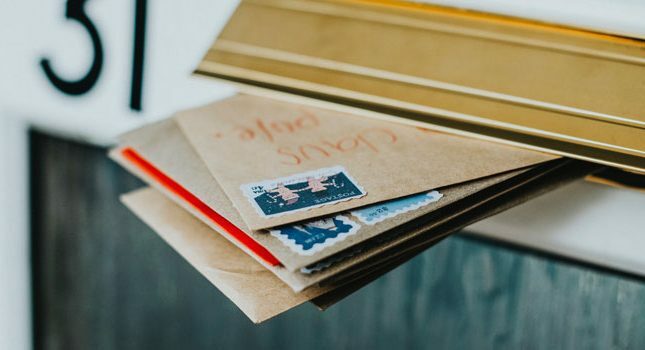 Because L’Bri focuses mostly on your ‘warm’ audience, you won’t know enough about how to reach out to third-party customers and boost your sales. 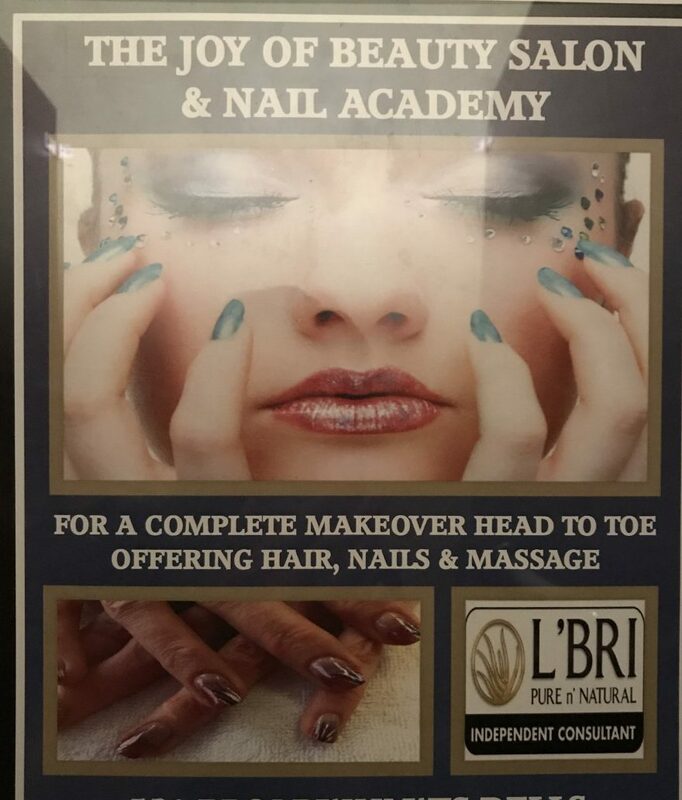 L’Bri offers quality products at affordable prices. Unfortunately, this is where the company’s advantages end. The L’Bri business opportunity is rife with risk because you must generate a set personal sales volume each month. Additionally, you must encourage your downline to make its required sales volume or the promised bonuses don’t materialize. Have you sold L’Bri products? Please leave a comment below about your experiences. How much does it cost to have the website monthly? Some of the info in this article is incorrect – you do NOT need to sell $200/month in order to make commission on your sales.